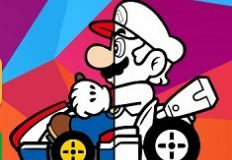 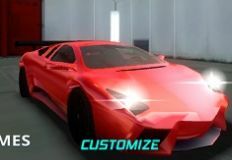 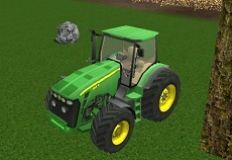 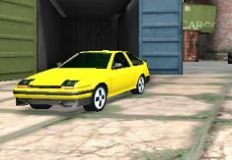 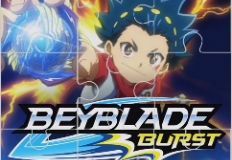 Are you ready for another new game for today? 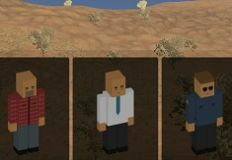 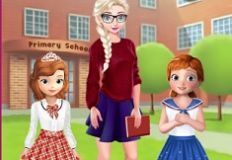 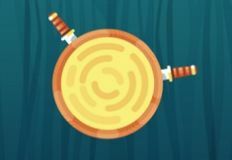 Well the administrative team of games-kids.com has decided to finally offer you another game with princess Sofia, acreativity game created especially for girls. 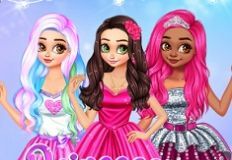 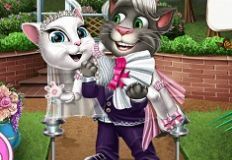 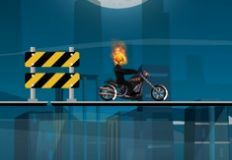 As always we are trying to make you hapy by offering the most beautiful online games, games with some fo your favourite characters. 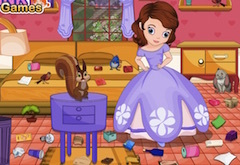 This new game that we have to offer is a new decoration game, a game in which Sofia wnats you to join her and decorate her room together. 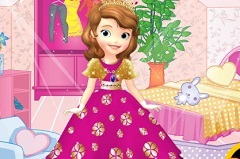 The game is a very beautiful one, a game in which you have a little from all the decoration objects and you need to analyze them very closely and choose the nes you like for your little princesses room. 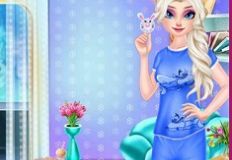 You decorate and redecorate it in many ways and analyze each way , just so in the end you can choose the deocrations that fit more to Sofiaâ€™s room. 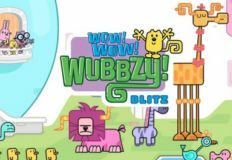 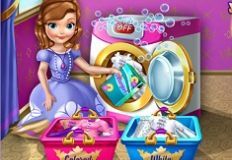 We know that you have a great imagination and that is why we inivte you to play this new game and help your little friend decorate her room. 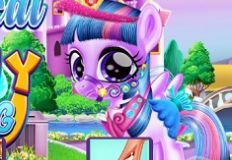 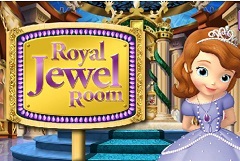 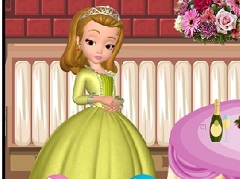 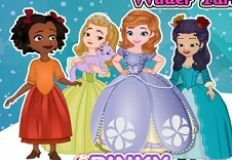 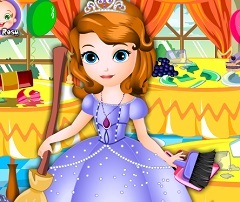 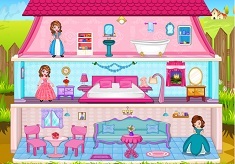 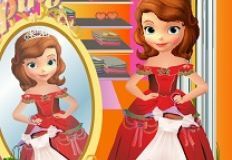 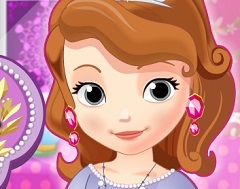 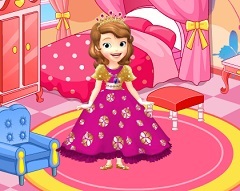 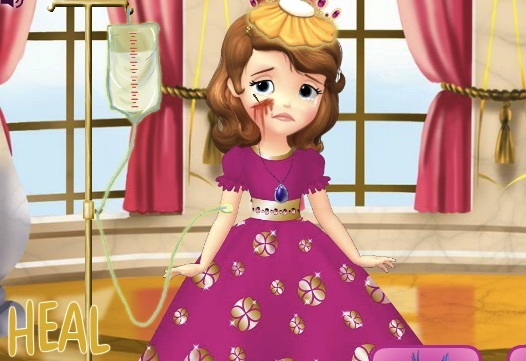 Have fun with Sofia the First in this new game, here on gams-kids.com!